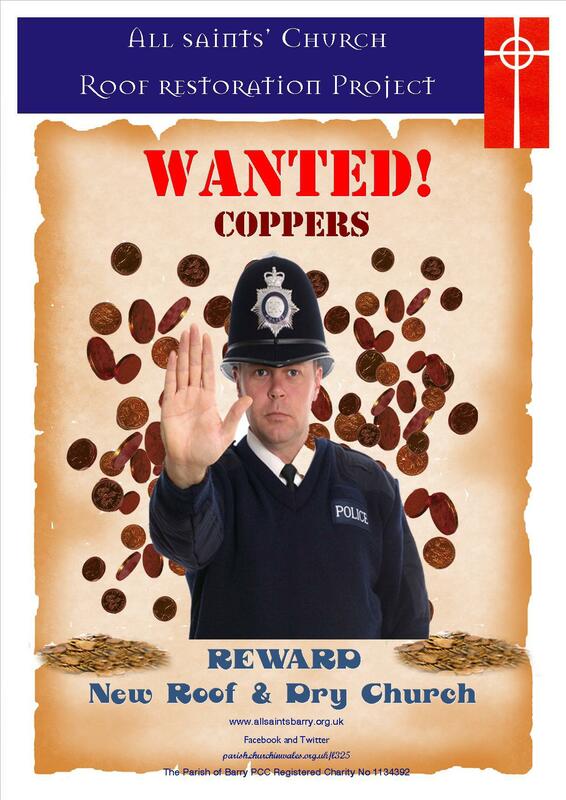 WANTED… WE WANT YOUR COPPERS!! Why not join us for one of our upcoming fundraising events by visiting our events page here? We’ll keep this page regularly updated with news of events as they are scheduled! 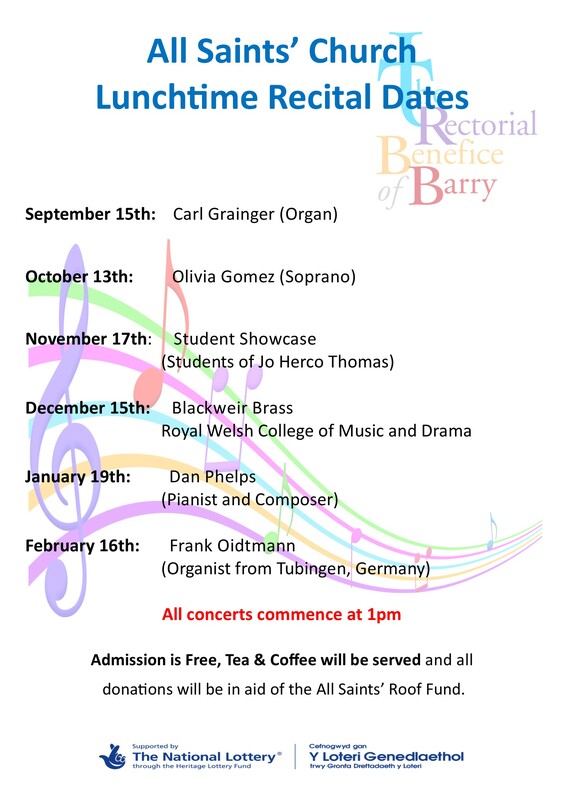 Update from Fr Kevin … Recently I announced the good news that our new ministry area is to be formed under the title of the Rectorial Benefice of Barry. A service to celebrate the formation of our new benefice is to be held at All Saints Church on the 29th September when Archbishop Barry will induct and licence the clergy, Fr Ben Andrews will be our new Rector, Fr Robert Parrish and myself will be the Team Vicars, Fr Chris will be our Associate Non-Stipendiary Priest and Peter our Lay Reader. Our retired clergy Fr Edward, Fr Malcolm and Fr Brian will still be helping us to fulfill our ministry as and when they able to do so. This is indeed a new beginning when we shall start afresh in all aspects of parish life and ministry. 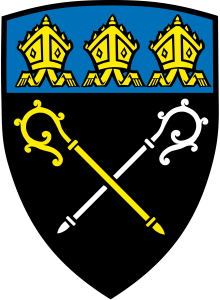 The clergy shall be meeting on a regular basis to discuss new ways forward for our newly established Parochial Church Council and Church Committees, from finance to social and all other aspects of fund raising, Pastoral Care Visiting and Home Communion. This is an exciting time for us and it will no doubt be challenging for everyone in different ways. But, I pray that we may have the faith, to embrace these new changes in a positive manner, so that we can truly embrace the ‘Ministry of All God’s People’. The Working Party NEEDS YOU!! We meet every Monday evening at 6.30pm … if you are able, please come along and help us. We would truly appreciate any contribution you could make! Hello folks! 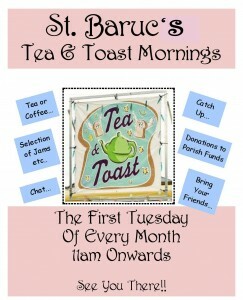 Well, another month goes by and lots happening at St Baruc’s. The food co-op is growing and growing every week. More and more people in the community are using the co-op to buy fantastic fresh produce at the wonderful price of £3 per bag. It is so lovely to see our little church vibrantly alive and bustling with people who are busy ordering and picking up their fresh fruit & veg every week. If you haven’t already, please do come along on a Friday, anytime between 2.30 – 4.30pm to order for the next week. It will be lovely to see you there. In other news, our latest Tea & Toast morning was held on the 6th May, and was full of chatter and sticky fingers…fantastic! Please come and join us. 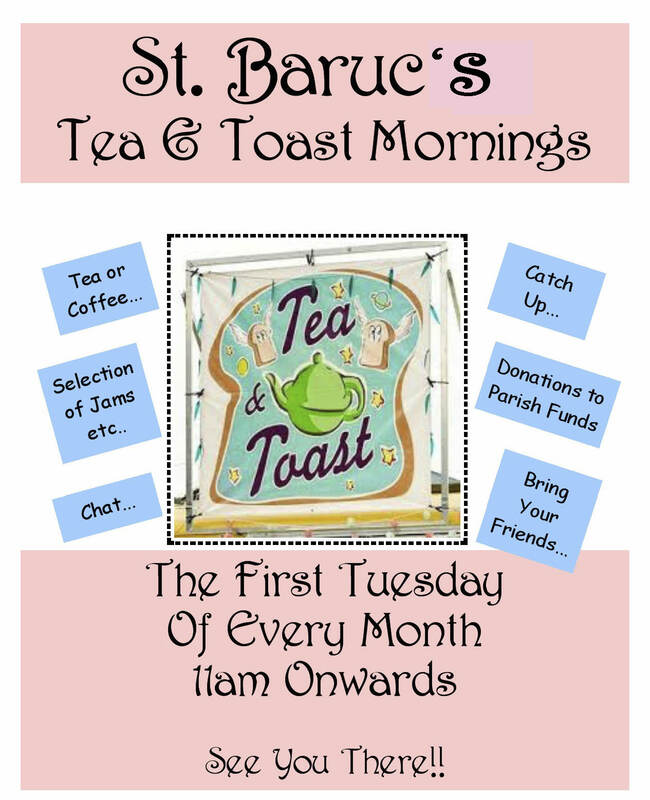 The mornings are held on the first Tuesday of every month from 11am and are full of chat, friends-old & new and lots of hot buttered toast and endless tea and coffee.